The Dragons' skills coach is urging his players to make more from their attacking positions ahead of their upcoming match against Ireland. Wales must be more ruthless in attacking positions to get their Six Nations campaign back on track against Ireland, says skills coach Neil Jenkins. After victory on the opening weekend against Italy, Wales have fallen to a narrow defeat to England in Cardiff and were humbled by Scotland last time out. The 29-13 defeat at Murrayfield left Wales in fourth place in the table, level on five points with France, eight behind leaders England. 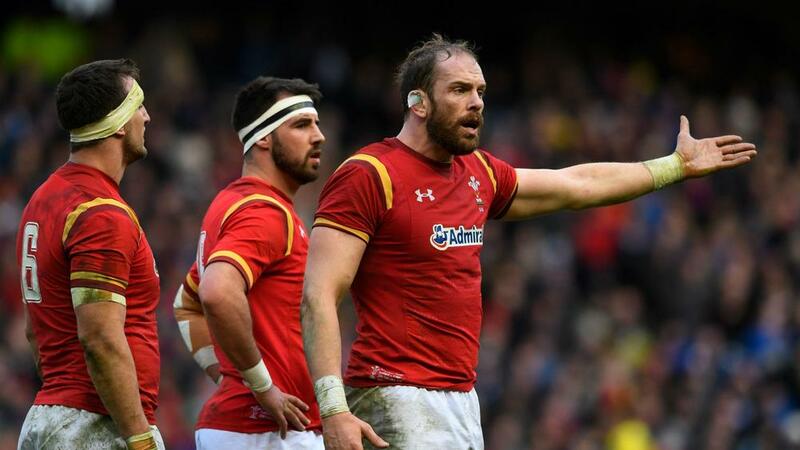 In their two defeats Wales have wasted promising positions to score and that is something Jenkins expects to see change at the Principality Stadium on March 10. "We had numerous chances to score on Saturday [against Scotland], we need to keep doing what we're doing, keep trying to get better and when these chances occur we have to take them," said Wales' record points scorer. "This is Test-match level, we have to score tries. "It's a huge game for us, we're at home, we have to win and it's as simple as that." But Jenkins knows Ireland pose a real threat to his side, especially given their victory over New Zealand in November, which ended the All Blacks' record winning run. "You don't beat New Zealand unless you are a ridiculously good side and they've done that," he added. "Ireland are a good side, there is no doubting that, we want to bring our A-game. We need to bring the game we brought against England and more and if we do that we have a very good chance. "Joe Schmidt is a fantastic coach who will prepare Ireland very well. But I'd like to think we'll be climbing up the walls to get ready for this game."